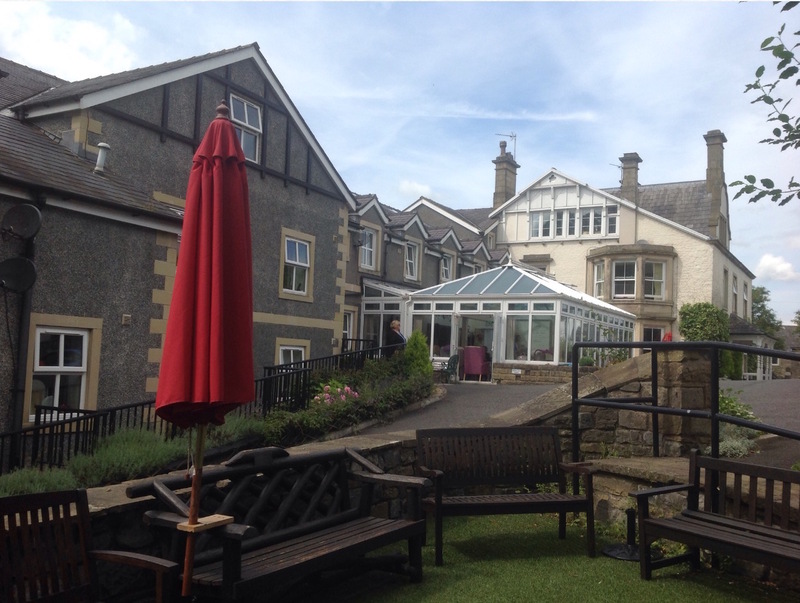 Situated in the tranquil village of Chatburn, near Clitheroe, The Manor House and its team of committed, caring staff offer day care, respite, residential, nursing and palliative care in a supportive, stimulating environment, promoting dignity, independence and happiness. We maintain standards of care and accommodation that will give you complete peace of mind. 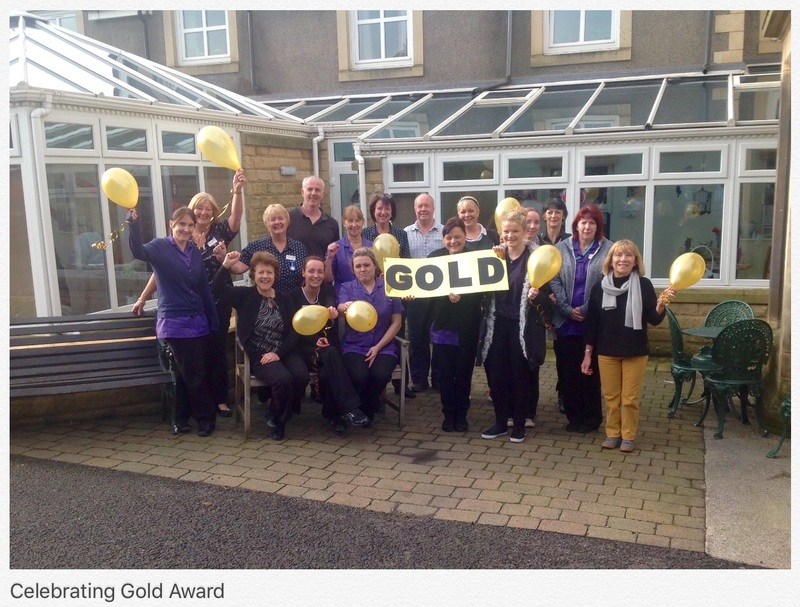 We were the first Nursing and Residential Home in the country to gain the Investors in People Gold. We have also been accredited with the Gold Standard Framework. Whilst the quality of our services is second to none, it’s the warmth of companionship and spirit of community that sets us apart as a true home from home. We are the first business in the North West to gain the Community Mark Award. 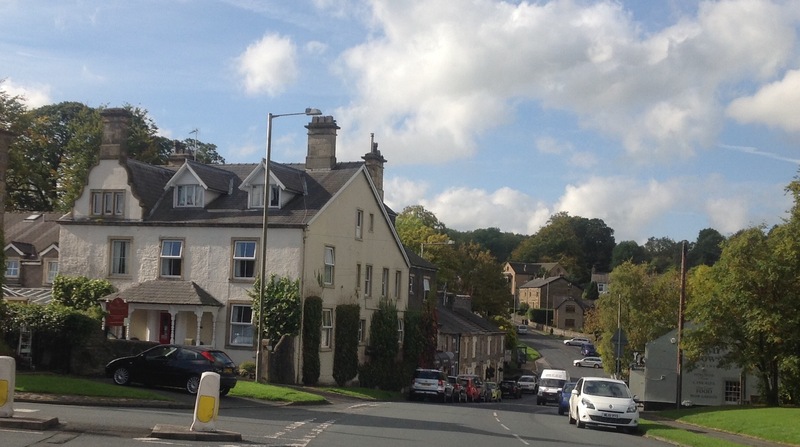 The Manor House is somewhere you can visit for a day to be with friends; or relax whilst you get back on your feet; or somewhere you can settle down with trusted companions. 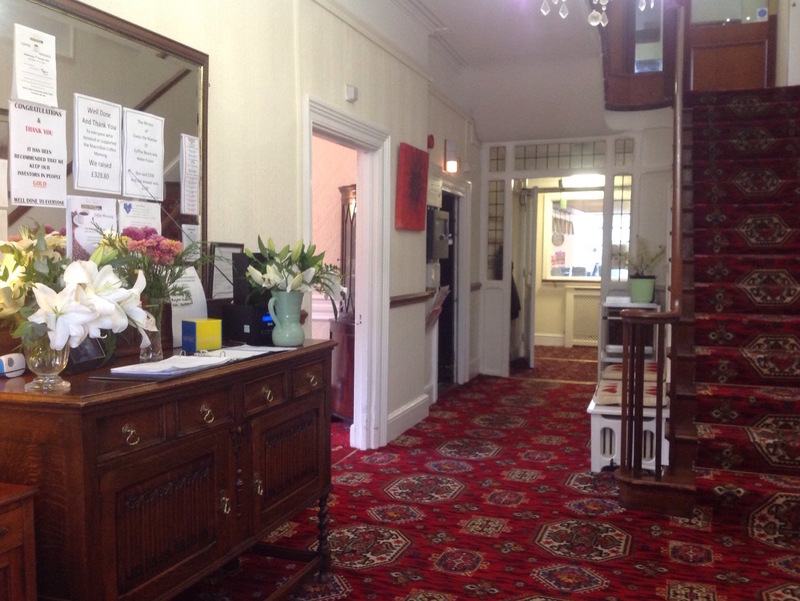 At The Manor House you can feel at home.